After it was known that as from 1st July in 2019 plastic balls are mandatory in all table tennis leagues, Donic stopped its production of celluloid balls. 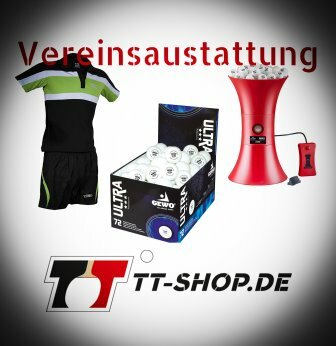 In order to keep the overview what Donic table tennis balls are still available on the market, and in order to facilitate what plastic balls are recommended, we want to provide a small advisor. Read our advisor NOW, and make an optimally prepared purchase decision. Table tennis balls from Donic, which are still made of celluloid, are all made in China. Note that those celluloid balls are not produced anymore, and the packs of 3 (cell) balls are already sold out. Donic Coach: 120 balls (carton). Regarding properties and behavior, the first generation of plastic balls is closest to the properties of the former celluloid balls. 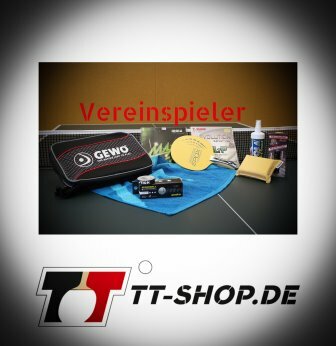 ball for competitions and tournaments: Donic 40+ Cell Free (with seam, 1st generation). balls for training purposes: Donic Coach 40+ Cell Free (with seam, 1st generation). Compared to other plastic balls, the Donic 40+ Cell Free can create relatively much spin. The second generation of Donic plastic balls are all manufactured using a material called ABS (commonly referred to as ABS technology). ABS is a plastic, and stands for acrylonitrile butadienestyrene. The biggest advantage of these balls is that they exhibit an increased durability. However, such balls develop a bit less spin. 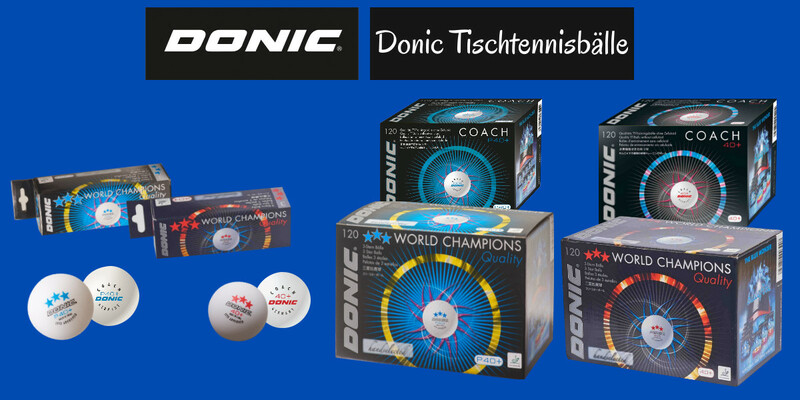 balls for competitions and tournaments: Donic P40+ Cell Free (with seam, ABS technology). balls for training purposes: Donic Coach P40+ Cell Free (with seam, ABS technology). 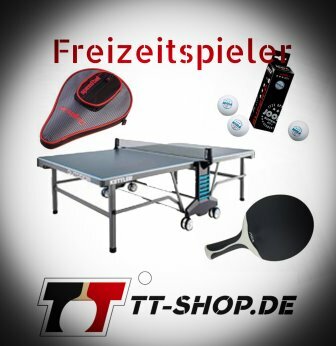 The Donic P40+develops slightly less spin comnpared to the normal "40+ ball" (from the 1st generation). The advantage of the Donic P40+ is, however, its increased shelf life due to the use of ABS. The company Donic decided NOT to sell seamless table tennis balls. Donic is convinced that their balls (with seam) will prevail the market. When reading through this advisor, you will see that the product diversity is not that unclear and confusing as you might have expected before. In case you have already made your decision for Donic plastic balls, the final decision is only between 2 types of balls. At this point, we do not want to provide a concrete recommendation YET. Our general advice for you is it to test the balls. For this purpose, we compiled a test set of Donic plastic balls with reduced prices. This test set can be found HERE.